Help your Chevy Corvette stay looking good for as long as possible – protect it with one of the Covercraft Car Covers! A shiny paint job can be easily ruined with UV rays, dust, bird droppings, tree sap and other outdoor elements. With a car cover on, your ride will be protected from all of above. Covercraft car covers are custom-made for each application, and despite their multiple-layer structure, they are breathable and let heat and condensation evaporate easily. Available in various colors and patterns, you're sure to find a car cover you can rely on! 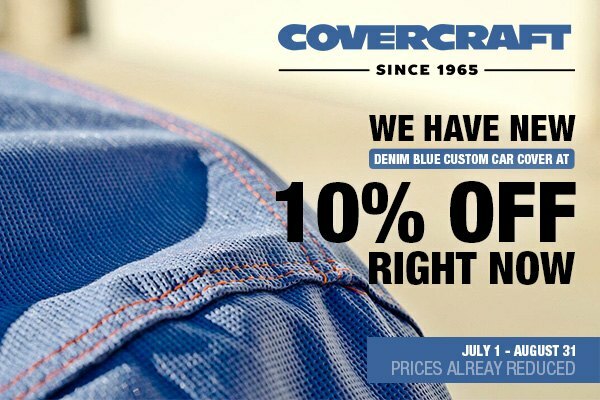 Use an advantage of Covercraft Summer Sale at CARiD! 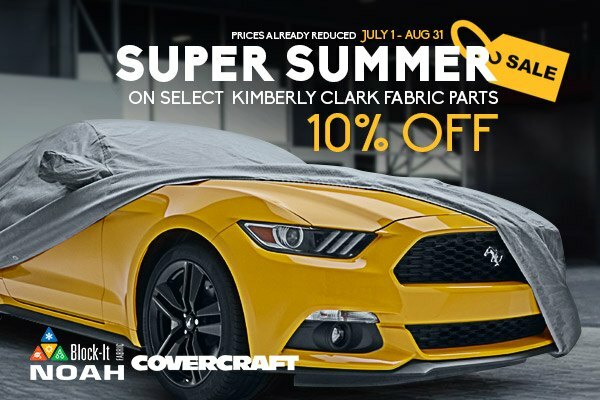 Buy a high-quality Kimberley Clark Noah fabric cover or buy new Denim Blue Custom Car Cover with 10% OFF the original price. Don’t hesitate and make your purchase right now! Prices are already reduced. These limited time offers are valid through August 31, 2018. Leave your comments and inquiries below.